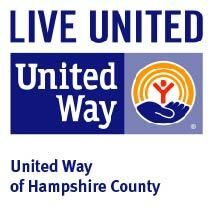 FREE Volunteer Income Tax Assistance still available! 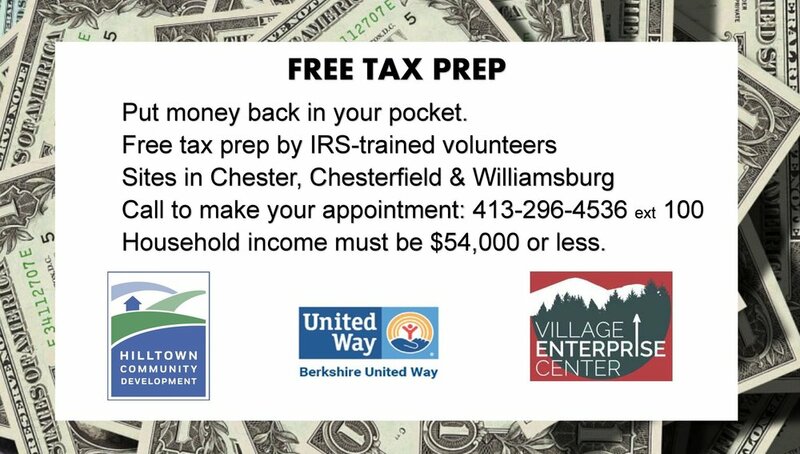 The Hilltown CDC has partnered with the Berkshire United Way and Central Berkshire Habitat for Humanity to bring VITA Volunteer Tax Assistance Program to the Hilltowns. IRS-trained volunteers are available for day, evening, and weekend appointments in Chester, Chesterfield, and Williamsburg. 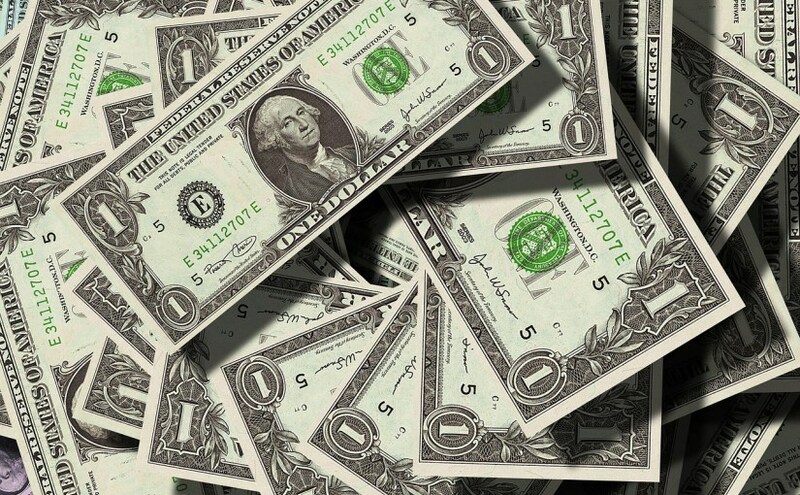 If your household income is $54,000 less and does not include self-employment or rental income, call to make your appointment today: 413-296-4536 x 100. Leave a message with your contact information and your choice of location. Our VITA coordinator will return your call to confirm your appointment and provide a list of needed documents for your appointment.